Everything you need to cook beautifully tender meats. Use the Vacuum Sealer with the Precision Cooker to create delicious meals, cooked to perfection. 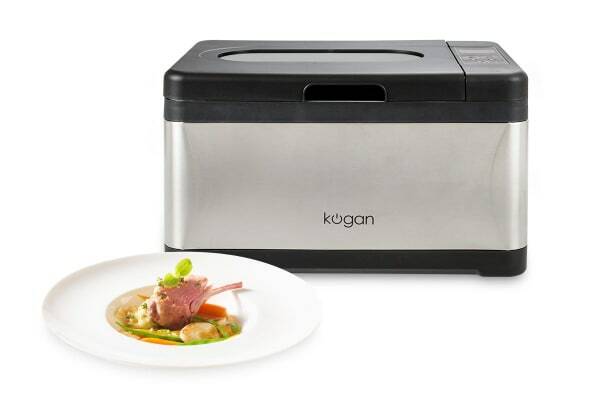 The Kogan 10L Sous Vide Precision Cooker with Vacuum Sealer includes everything you need to cook deliciously tender meats, fish and vegetables. 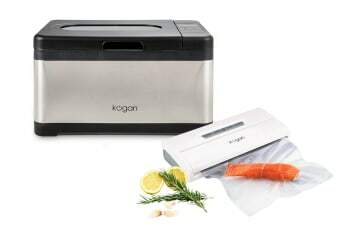 Use the vacuum sealer to prepare the food, then place it in Sous Vide for easy, perfect cooking.